Buried for more than a millennium beneath sand and the erosions of time are the remnants of a vital, formative Christian presence in Libya. From about A.D. 68 till the Muslim conquest of A.D. 643, Libya housed a vibrant, creative Christian community that contributed to the shape of the faith even as we know it today. By the mid-190s A.D., Leptis Magna could claim favorite sons as the Roman pontiff, Victor the African, and as the Roman emperor, Septimius Severus. A rich and energetic community produced a wide variety of key players from early martyrs to great thinkers to archheretics. Tertullian, the great theologian, and Sabellius, the heretic, are relatively well known. Less well known are the martyrs Wasilla and Theodore and the great poet-philosopher-bishop Synesius of Cyrene. Uncovering this North African tradition and offering it to a wide reading audience is the task that Tom Oden sets for himself in this fascinating tour de force. 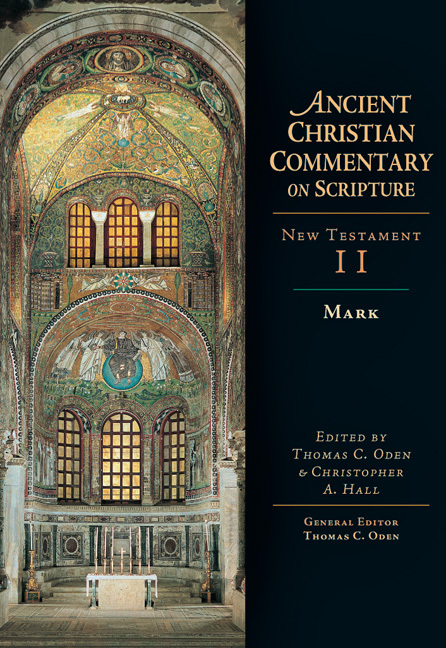 The book, originating as lectures delivered at the Islamic Da'wa University in Tripoli in 2008 and later expanded as the W. H. Griffith Thomas Lectures in 2009 at Dallas Theological Seminary, has been expanded and refined to provide additional insights and references, surveying the texts, architecture and landmarks of this important period of Christian history. 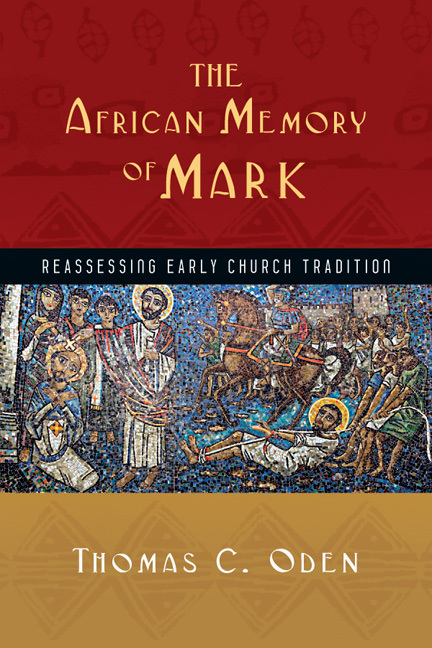 It also serves as a valuable companion to Oden's earlier offerings in How Africa Shaped the Christian Mind and The African Memory of Mark. 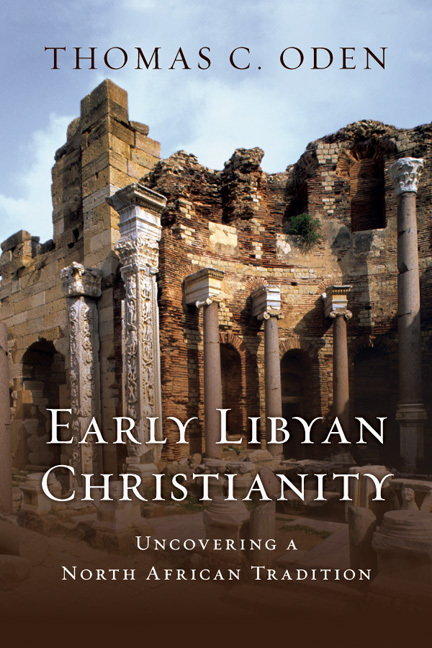 "The study of early Christianity in North Africa has been largely confined to the regions around Carthage and Alexandria, but what lies between, Tripolitania and Cyrenaica, has been virtually ignored. 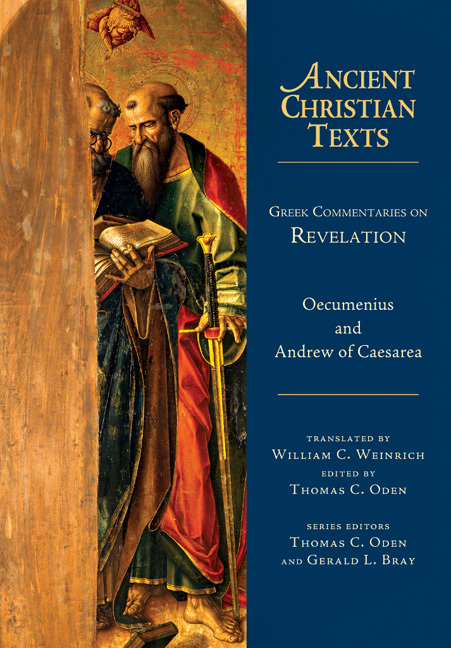 In Early Libyan Christianity Thomas Oden uses literary and archaeological evidence to fill that gap. This is truly a groundbreaking work." "The value of this volume is two-fold. First, one finds inspiration for continued ministry on the continent of Africa despite the seemingly irresolvable problems involving lack of access and receptivity. When one sees the enormous influence Libyans had on the early church, one is less disposed to dismiss Africa as 'hopelessly lost.' Second, the discussion of Synesius . 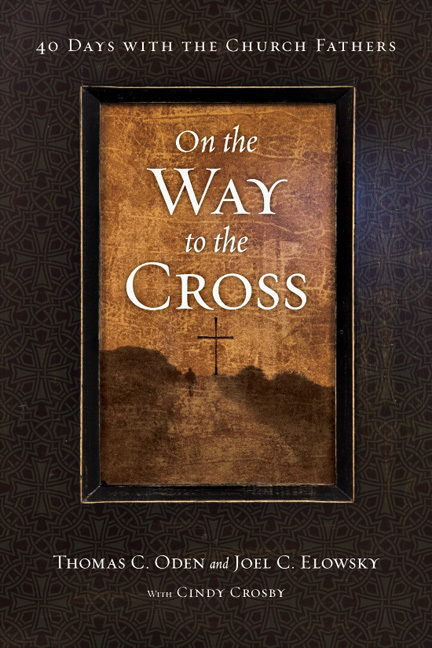 . . is an excellent starting point for understanding the boundaries between contextualization and syncretism. Oden makes an eloquent plea for greater attention to be paid to this part of the world, and makes a strong case that such attention would be entirely justified." "The breadth and diversity of literary, prosopographical and archeological data collected in this volume is certainly impressive. . . . This volume deserves the widest possible readership, as do its two predecessors." 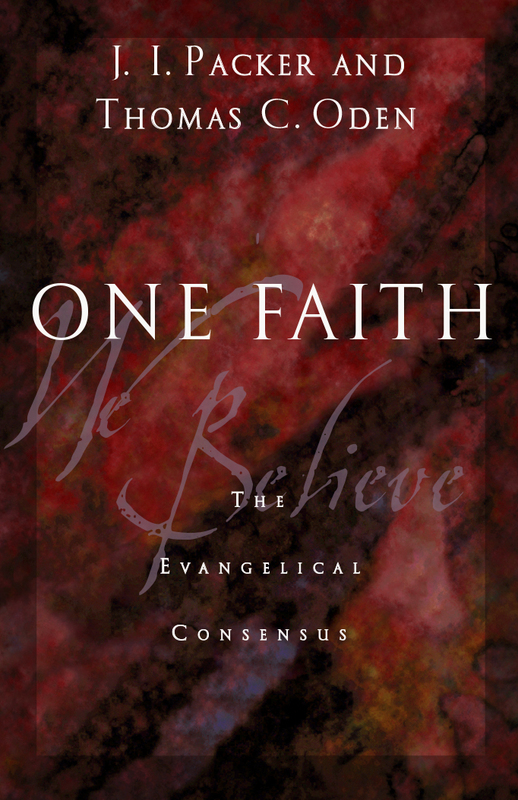 Find out about Tom Oden's latest work with the Center for Early African Christianity. 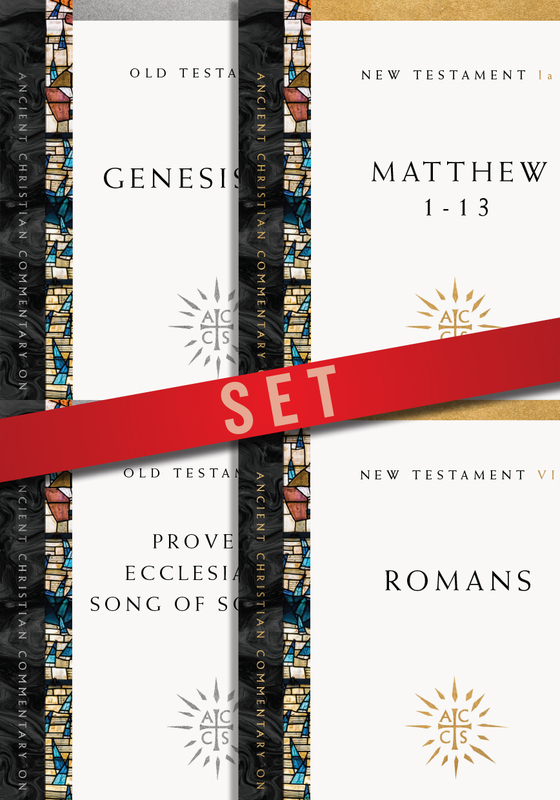 Thomas C. Oden (1931–2016), was a pioneering theologian and served as the architect and general editor for the Ancient Christian Commentary on Scripture, the first full-scale early Christian commentary on Scripture in the last five hundred years. 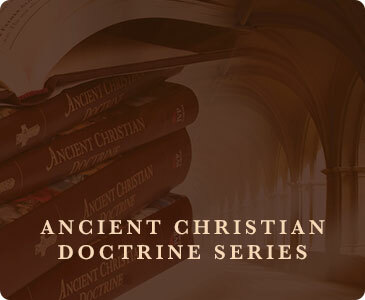 He was also the general editor of the Ancient Christian Doctrine series and the Ancient Christian devotionals, as well as a consulting editor for the Encyclopedia of Ancient Christianity. 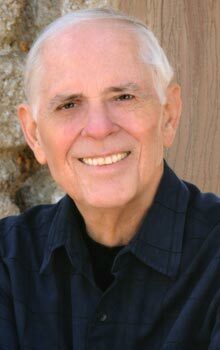 Oden’s self-described mission was “to begin to prepare the postmodern Christian community for its third millennium by returning again to the careful study and respectful following of the central tradition of classical Christianity.” A prolific writer and seasoned teacher, Oden also served as the director of the Center for Early African Christianity at Eastern University in Pennsylvania, and was active in the Confessing Movement in America, particularly within the United Methodist Church. 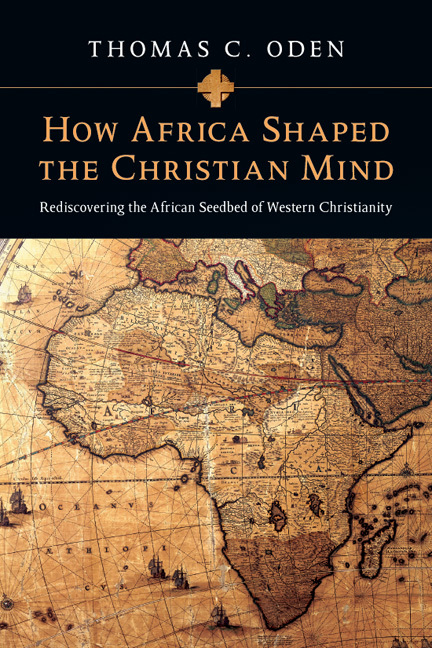 Find out about Tom Oden's work with the Center for Early African Christianity. 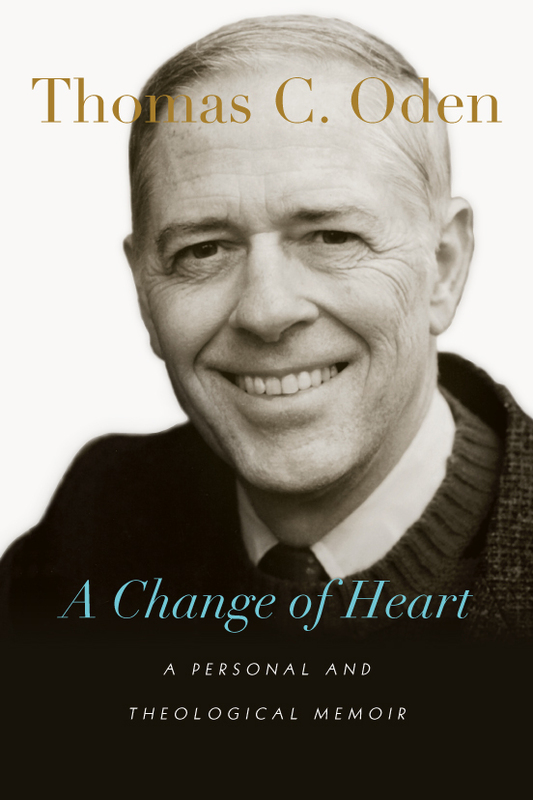 Read IVP's press release: Thomas C. Oden, a Dynamic Figure in 20th and 21st Century Christianity, Dies.